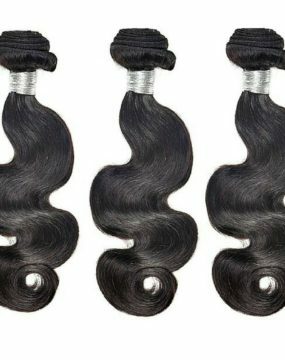 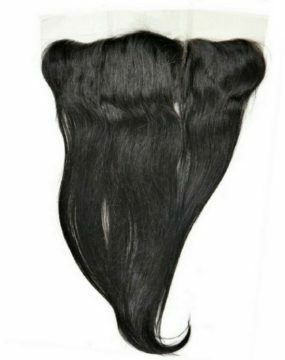 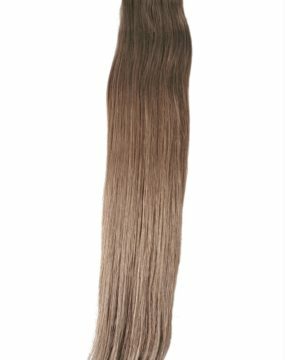 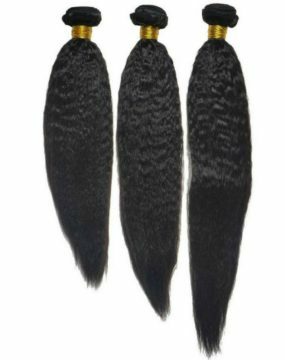 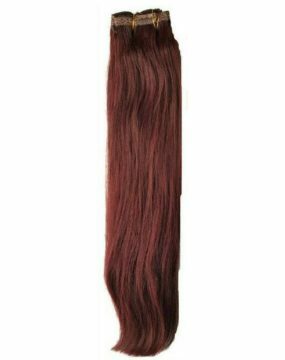 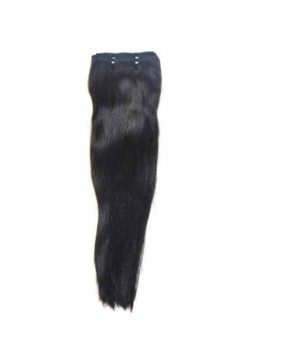 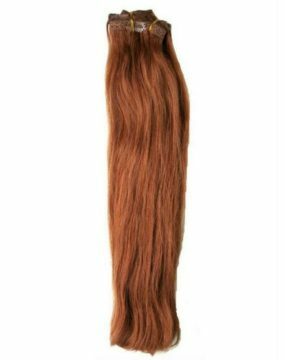 If you like your hair silk and sleek the Malaysian silky straight extensions are perfect for you. 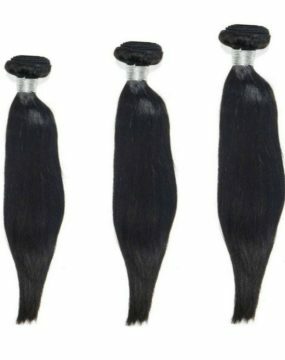 These extensions are unique and silky in nature. 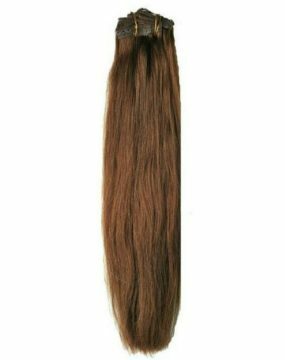 Your hair will definitely be the topic of discussion.